Surviving Monkees Micky Dolenz and Mike Nesmith have both issued statements about the passing of their friend and bandmate Peter Tork who passed away last week. 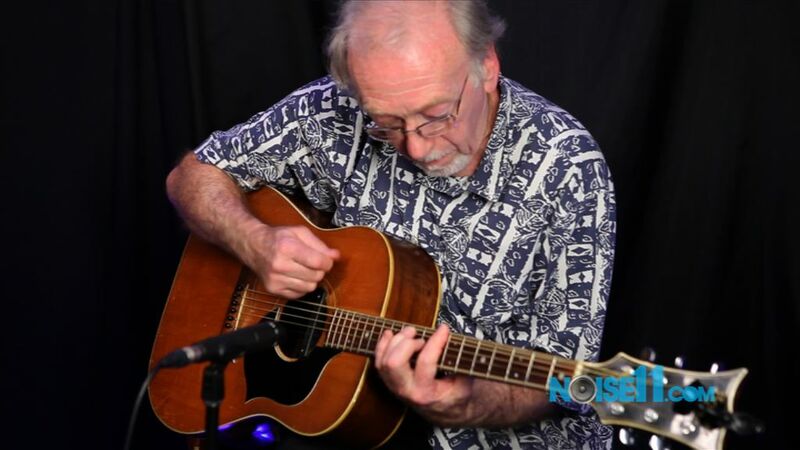 Mike Nesmith of The Monkees have given an exclusive interview to Australian Musician’s Greg Phillips about his career that spans more than 50 years. The Monkees have released three music videos from their new ‘Christmas Party’ album. Mike Nesmith’s sons Christian and Jonathan have worked with their dad to create the new lead song and music video from The Monkees Christmas album ‘Christmas Party’. 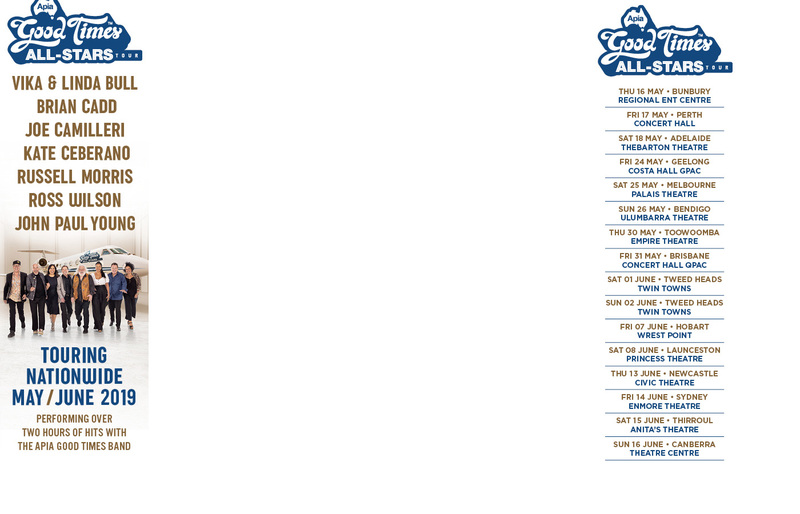 David Roy Williams will tour The Monkees in Australia again in 2019 but this time Mike Nesmith is coming. 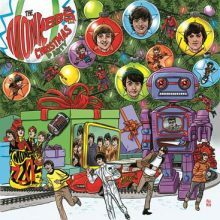 Here is the first ever Christmas song for The Monkees ‘Unwrap You At Christmas’. The Monkees are about to release their very first Christmas album. The first episode of The Monkees aired on 12 September, 1966. After two seasons and 58 episodes the show went off the air and the legacy began. 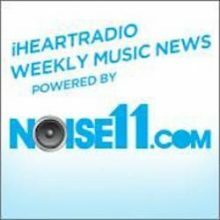 Micky Dolenz of The Monkees is this week’s special guest at Noise11 iHeartRadio. The Monkees 50th anniversary show, featuring Micky Dolenz and Peter Tork, will tour New Zealand and Australia in November and December. Mike Nesmith was back performing with The Monkees last week but he wasn’t in the room … he was on Skype. Aviva Maloney, a member of the Monkees’ backup band for over twenty years, has sued Micky Dolenz, Peter Tork, Warner Music and others for being wrongly fired. Le Poisson Rouge on Bleecker Street in New York will be rocking tonight with the sounds of Micky Dolenz and Frankie Valli as the pair are honored by Rockers on Broadway. Michael Nesmith, Micky Dolenz and Peter Tork are about to go on the road as the Monkees for the first time in 15 years. 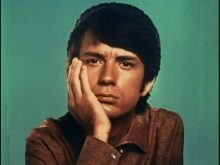 The surviving members of The Monkees, Peter Tork, Mike Nesmith and Micky Dolenz, have each made individual comments about the death of their buddy, Monkees singer Davy Jones. A major fire in Beavertown, PA has destroyed an old church that was purchased with the intention of making it a memorial dedicated to the late Monkee Davy Jones. 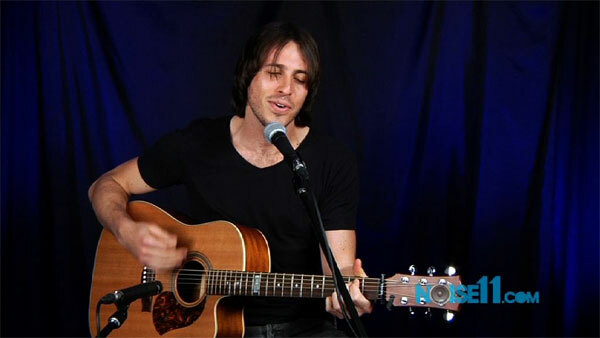 The autopsy into the death of Monkees singer Davy Jones has confirmed that he died of a heart attack. The medical examination of Davy Jones has confirmed that The Monkees singer died from a heart attack.